How Can You Tell if Your Case Needs an Attorney? At our office in Fairfax, VA, we get a lot of calls for people who are simply not sure if their case merits an attorney. In most of our phone calls, we speak about the details of their case and, often, we send callers my book Get It Settled! so they can settle their case without an attorney. Unfortunately, not everyone has a minor car accident. Some need to hire an attorney to negotiate with the insurance company. If you have been in a car accident, read the list below to determine if your car accident case needs an attorney. Were your injuries were serious enough to need immediate medical attention? 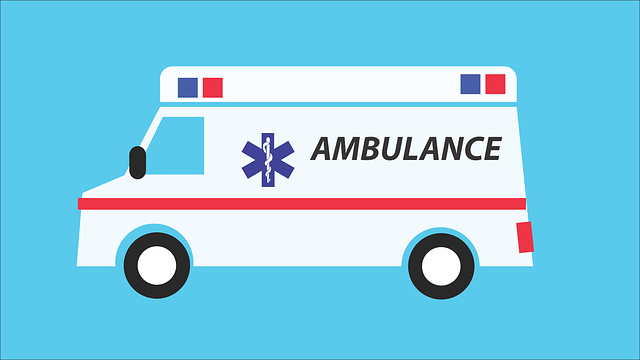 Typically, needing an ambulance is a good indicator that your medical bills will be high enough to merit hiring an attorney. Lost wages are recoverable in a car accident case if you have the right coverage. If you couldn’t work for more than a week, speak to an attorney about your car accident case. Is the insurance company delaying your claim, requesting odd information, or disputing medical treatment? They may be preparing to fight your claim. A physical disability can affect your ability to earn wages, maintain your hobbies, and it can even affect your independence. It is important that you are fairly compensated for injuries with lifelong implications. Speak to an attorney if the accident left you with a physical disability. Keep in mind you do not need to hire an attorney from your hospital bed. There is a two-year statute of limitations in Virginia for car accident cases. We recommend that people tend to their health before calling an attorney for their car accident case.